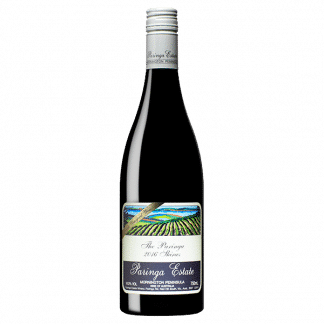 The bouquet has Paringa Estates’ distinctive cracked black pepper/spice characters combined with very subtle viognier aromatics. 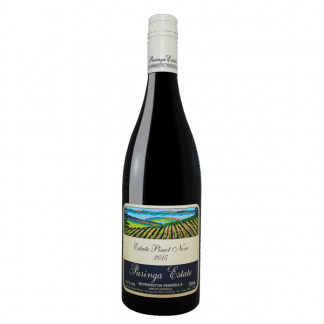 On the palate spicy blackberry and plum fruit flavours are supported by firm fine grained tannins that will soften with bottle development. A wine that can be enjoyed young with food, but will also reward careful cellaring. Saturated colour; significantly greater volume of flavour than the Estate, even though alcohol is similar; all share the elements of spice and cracked pepper that make these wines so special. 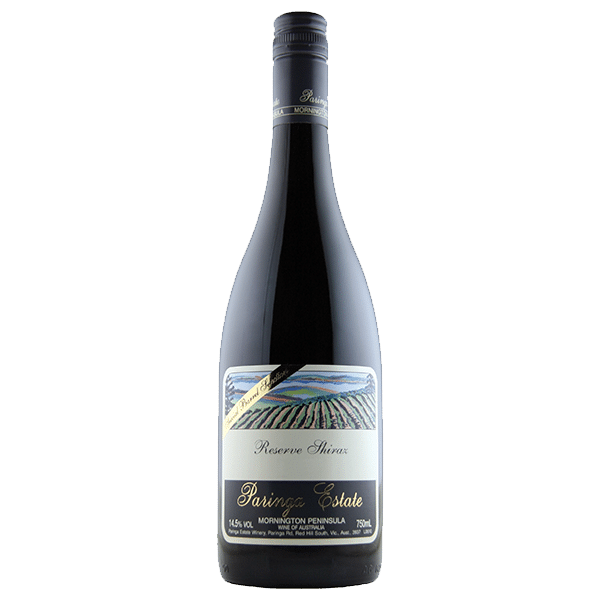 The wine has been made from 100% Estate grown Shiraz fruit with a small percentage of viognier co-fermented and then aged for 15 months in new and one year old French Oak. 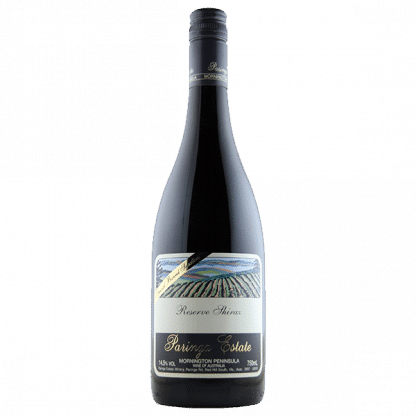 The warm early vintage combine with low yields has produced an excellent Paringa Shiraz.